Excellent, very well maintained, reformed, resale, furnished 2 berdroom apartment with beautiful seaview from roof-terrace, for sale in Mil Palmeras. Glassed-in terrace, parking in the basement. 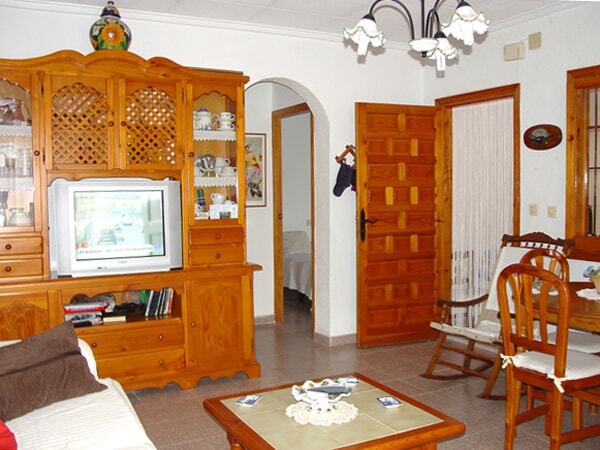 Excellent, west-facing, 3 bedroom, ground floor, maisonette for sale in Mil Palmeras. 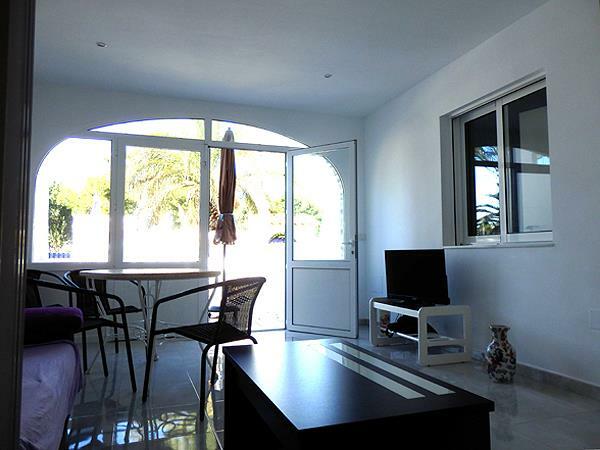 partly furnished and equipped, totally reformed, close to fabulous beach and bar/restaurant.with a swimming-pool. 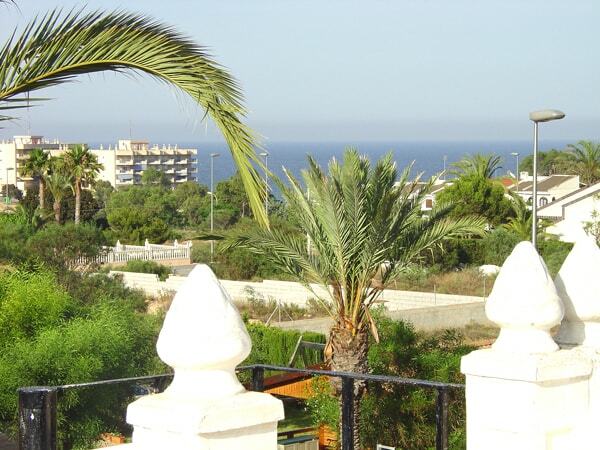 South-facing, frontline, well maintained, 2 bedroom, apartment for sale in Mil Palmeras, with large, glassed-in terrace, garage and a wonderful seaview. 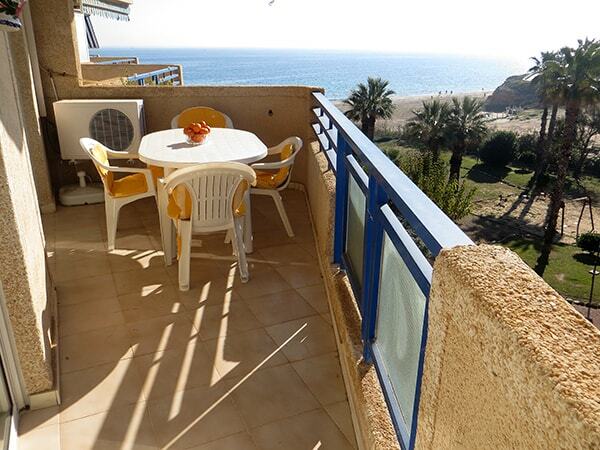 50m to a fabulous sandy beach, close to bars, restaurants, supermarket and all amenities. PRICE REDUCED. 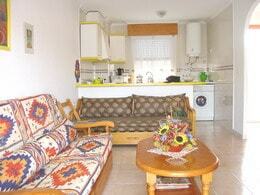 Furnished, upper-floor maisonette close to beach an all amenities. Solarium and seaview. PRICE REDUCED. 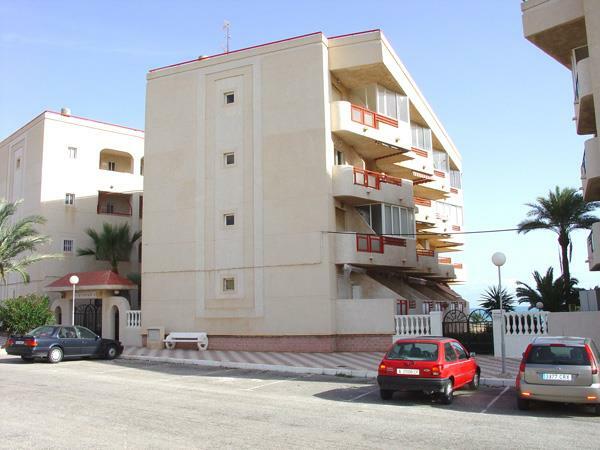 South-facing frontline, well maintained, 2 bedroom apartment, with large, glassed-in terrace, garage and nice seaview. 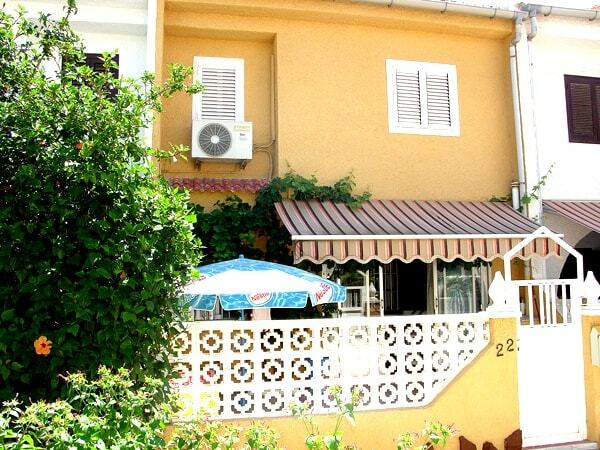 50m to a fabulous beach, close to bars, restaurants, supermarket and all amenities. PRICE REDUCED. 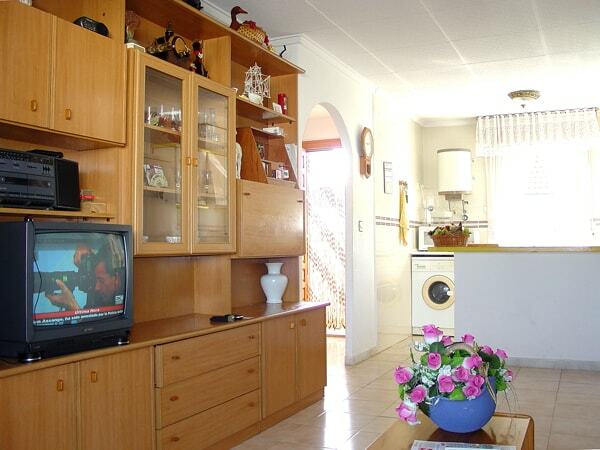 Excellent south-facing, frontline, well maintained, furnished, second floor, 2 bedroom apartmenT. Wonderful seaviews, community pool and lift. Fantastic blue flag beach. Very nice ground floor maisonette, refurbished, very well looked-after, fully furnished and equipped, in a closed community. Close to a fabulous beach and all amenities. PRICE REDUCED. 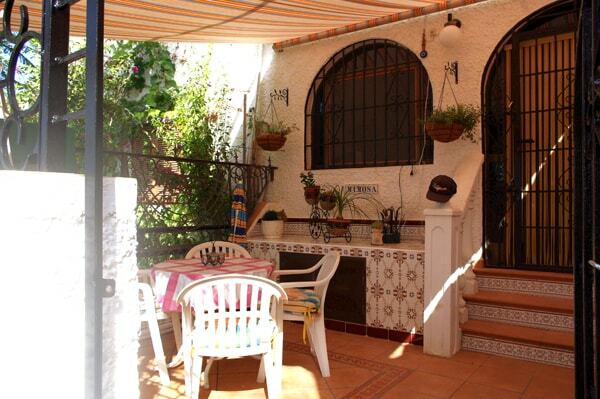 West-facing, furnished, mid-terrace duplex(townhouse), 2 bedrooms, 1 bathroom + WC, porch, terrace, balcony and solarium. It is in a residential area. 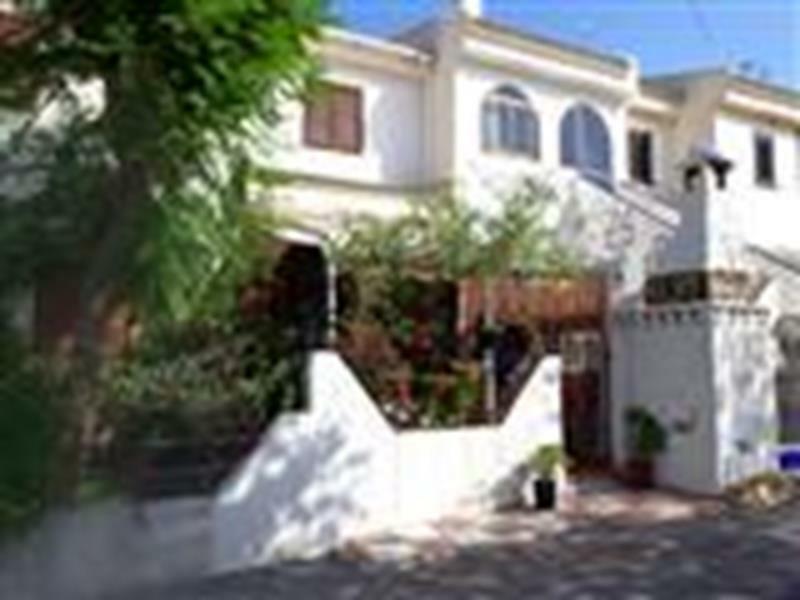 Excellent, south-facing, furnished townhouse, 2 bedrooms, 1 bathroom+WC, terraces front and back, pool, 2nd line fabulous bech and all amenities. 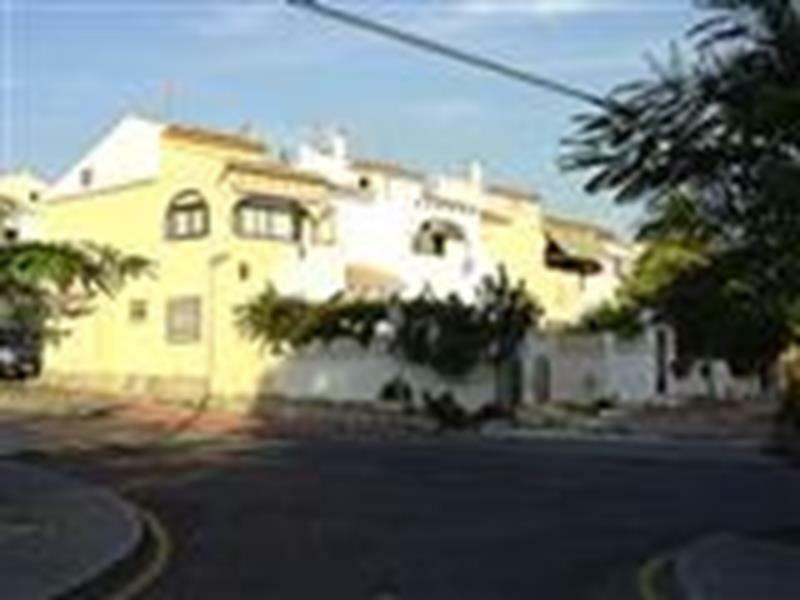 Fantastic duplex in Mil Palmeras, very close to the beach, 2 terraces on the ground floor, one at the entrance and the other one faces the gardens and swimmingpool. Also there are a living room, kitchen, toilet and laundry room on this floor. 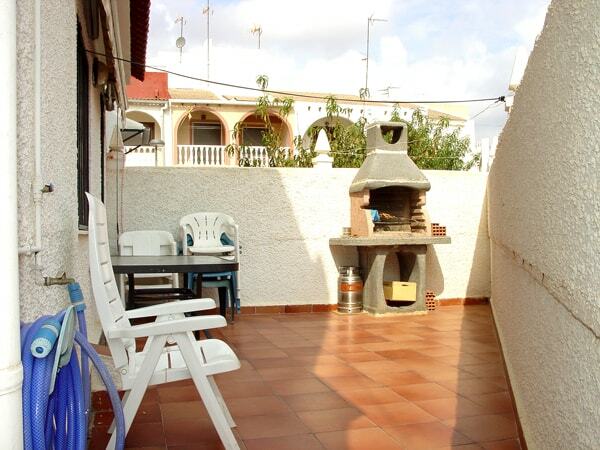 On the upper floor there are 2 bedrooms, a bathroom and another terrace with a seaview. There is also communal parking. Very well mantained and furniture is included. 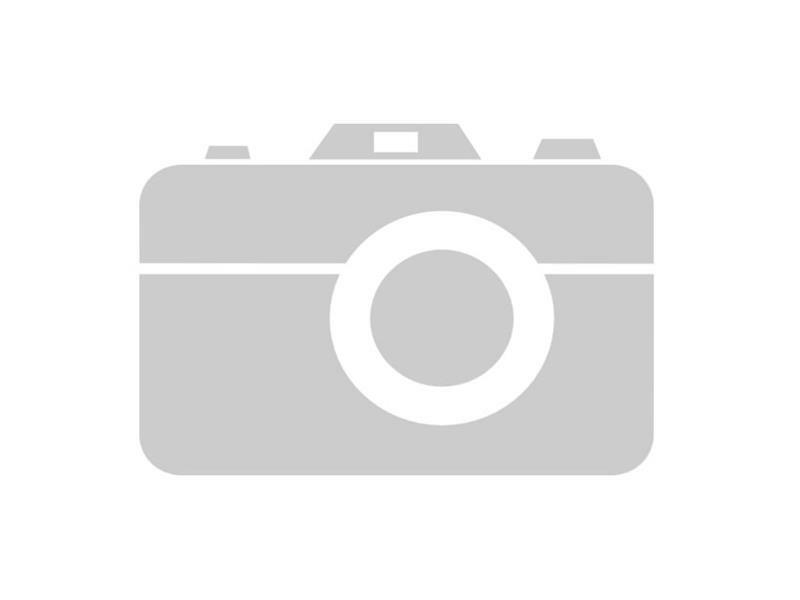 Recently renovated and reformed,south-facing, furnished and equipped, mid-terrace triplex(townhouse), 3 bedrooms, 1 bathroom + WC, porch and terrace. Completely renovated and reformed, west-facing, furnished, mid-terrace triplex(townhouse), 5 bedrooms, 1 bathroom + WC, porch, terraza, solarium, garage, 100m from fabulous beach, restaurants and all amenities. PRICE VERY MUCH REDUCED. 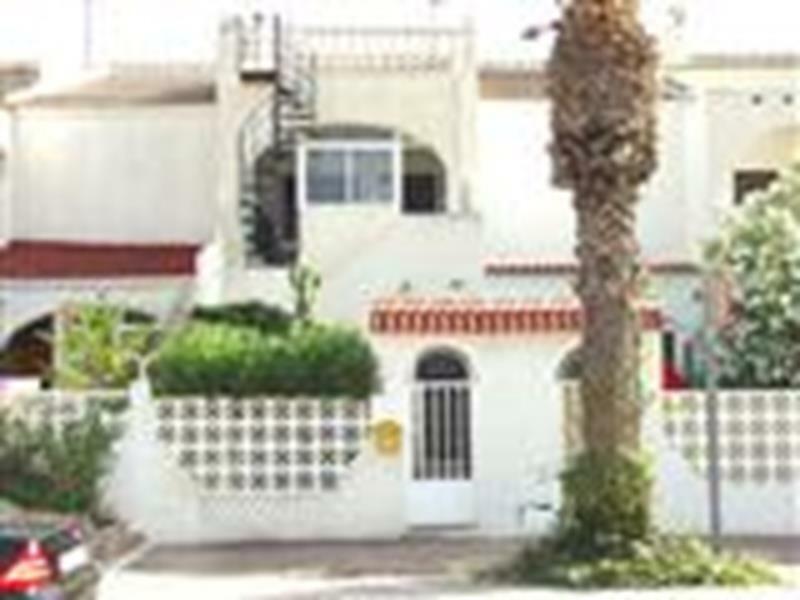 Re-sale, furnished, detached villa in good condition, for sale in Mil Palmeras, space to put your own pool, open terrace and only 300m to a fabulous beach. All amenities within walking distance. Price reduced. Fully furnished, 4 bedroom end of terrace townhouse/duplex with additional bedroom, rooftop solarium and views of the sea and surropunding area. 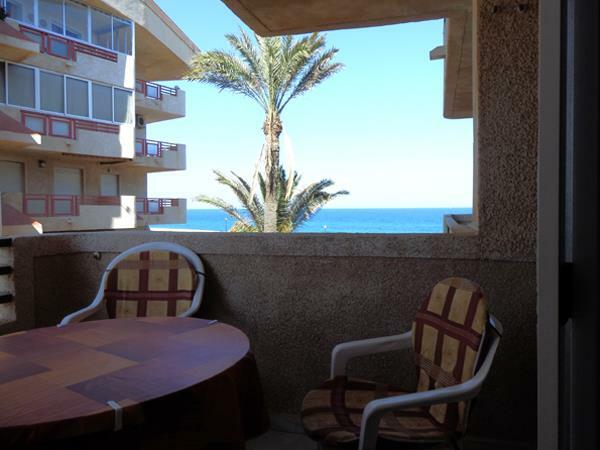 Very close to the fabulous Mil Palmeras beach, bars, restaurants and all amenities. 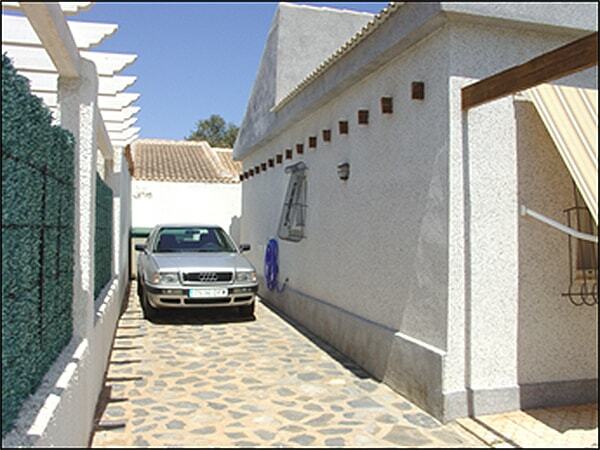 Furnished, very nice detached 2-bedroom, 1 bathroom villa at only 100m from a fabulous beach, on a 300m plot, with room for a pool. 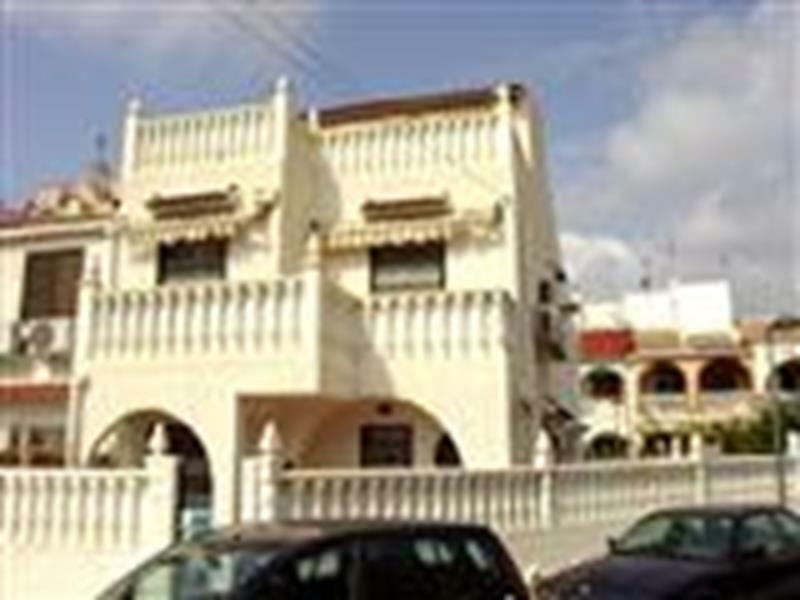 Situated on the ever popular Mil Palmeras development in Pilar de la Horadada, the southernmost town on the Costa Blanca. All amenities are on the resort or nearby, and a neighbouring marina is there for yachting and watersport enthusiasts. 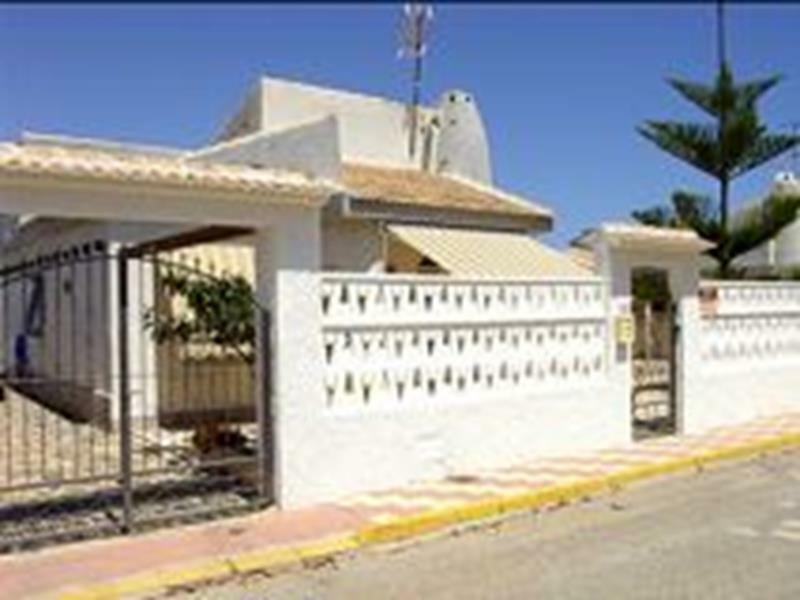 Re-sale, partly-furnished, detached villa in excellent condition for sale in Mil Palmeras, own pool, covered terrace and only 100m from a fabulous beach. Price very much reduced. 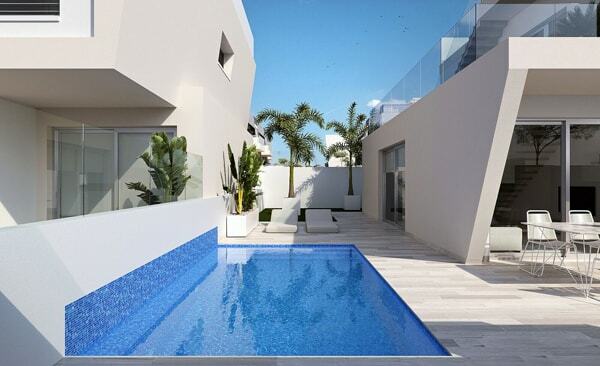 Newly built Luxury Detached Villa, 3 bedrooms, 3 bathrooms, situated only 250M from the fabulous Mil Palmeras beach in Pilar de la Horadada, the southernmost town on the Costa Blanca. The villa is completely finished and ready to move into. It comes with all white goods included in the price and is part of a development of 18 similar detached villas under construction, but with a completion date in February, 2019. Prices start at 399.000EUR. 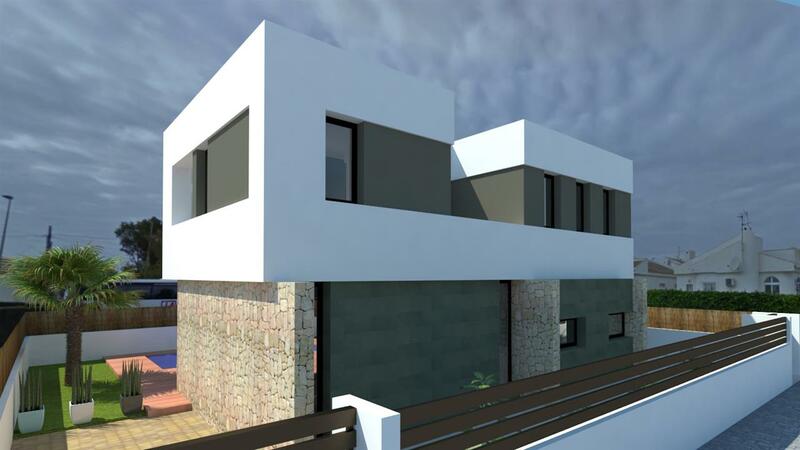 New detached modern luxury villa under construction, 600m from the magnificent playa in Mil Palmeras, Pilar de la Horadada (Alicante). 140m² on a plot of 300m². 3 bedrooms, 3 bathrooms, armarios and dressingroom, 3 terraces, pool, parking off road, garden and 3 terraces. It has underfloor heating in the bathrooms, furnished kitchen and bathrooms and many other extras. Completion by the end of August/September. PRICE: 450.000 EUROS. Large, super-luxury detached villa with 4 double bedrooms, 3 bathrooms, covered terraces on three sides, ample terraces and gardens around the pool, garage and off-road parking spaces. Space to build additional accommodation. Unique open plan design, AC, underfloor heating. Reformed and refurbished to exceptional standards. 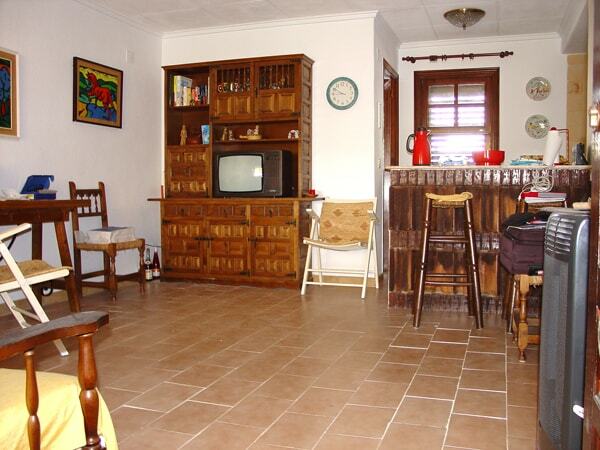 Walking distance to the beach , supermarket, restaurants and all amenities. 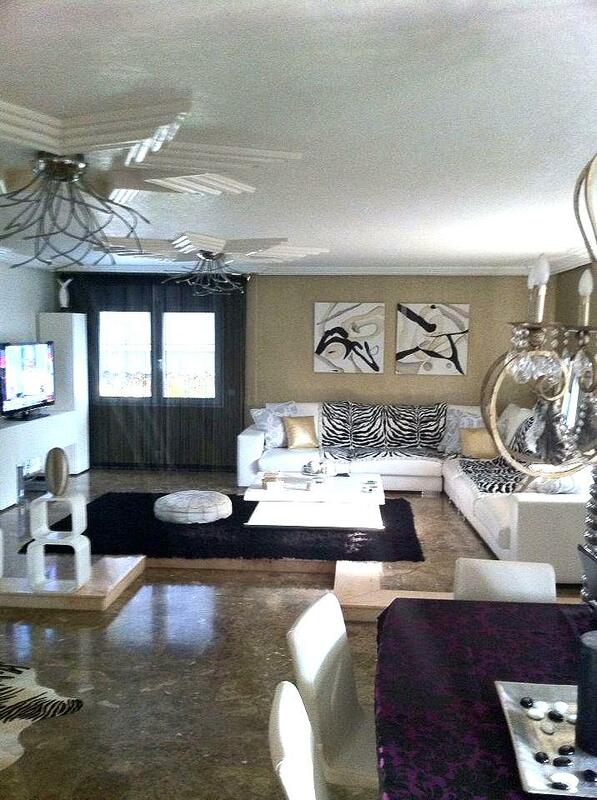 Large luxury detached villa with 5 bedrooms, 700m² constructed area on a plot of 1.000m². It has 500m² of terraces, a large private swimming-pool, garden and parking area for cars. It is distributed over two floors plus a basement. An exceptional villa, constructed with only the highest quality materials, comletely reformed in 2006, in a priviledged location, close to the famous Mil Palmeras beach.